Waking up in the midnight and feeling a burning sensation in your chest is the worst feeling. In such cases, your challenge is to find the best home remedies for heartburn to calm down your pain instantly. Heartburn is a term used to describe a set of signs and symptoms incited by the fact that the acid present in your stomach for digesting food is coming out through esophagus & causes burning feeling behind the breastbone. Though there are few people who hardly experience heartburn once or twice in the lifetime, concurrently there are others who often tormented by it. Whatever might be the condition, home remedies for heartburn is the ideal choice to ease the pain immediately. Acid reflux is considered to be heartburn or burning pain around the lower chest because of the acid present in the stomach moving up into the esophagus-a long tube joining your throat and stomach. The burning pain gets worse when you bend over or lie down. If the acid reflux is severe or chronic then it is referred to as gastroesophageal reflux disease (GERD). Alongside with heartburn, it also results in causing other symptoms such as sour taste, nausea, sore throat, chest pain, and dry cough. If this condition is ignored or left untreated, it leads to serious dangers subsuming esophageal cancer and Barrett’s esophagus. The precise cause of acid reflux is not yet known. 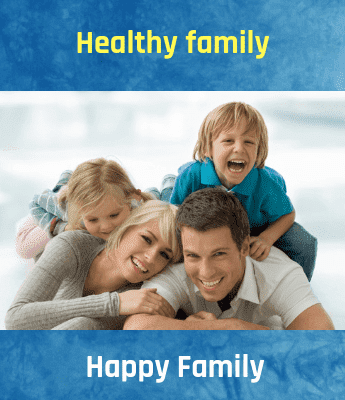 However, the factors such as smoking, genetics, pregnancy, certain foods, malfunctioning of lower esophageal sphincter muscles, obesity, stomach abnormalities such as a hiatal hernia & intake of certain medications may contribute to this disease. If an individual experience bout severely and frequently, then it is required to undergo medical treatment. On the other hand, if the symptoms are mild, then opting natural home remedies for instant and long-term relief is the perfect option. If the acid reflux is seen more than two times a week then approaching the doctor is the right option. Use of Apple Cider Vinegar is one of the effective home remedies for heartburn. It helps in food digestion and aids in balancing acid production in the stomach. Mix one or two tsp of organic raw, not filtered apple cider vinegar in a cup of warm water. Consume it at least 20 to 30 minutes prior to the meal. Follow this regularly for a few months. Baking soda is also called sodium bicarbonate, which is a natural antacid that gives swift relief from heartburn. Mix ½ tsp of baking soda in a cup of water. Now, consume it down fast for instant relief. Aloe Vera is known for its healing & anti-inflammatory properties. It aids in soothe inflammation in the stomach & esophagus and gives quick relief from other effects of Heart Burn. Just drink one-fourth cup of aloe vera juice at least 20 minutes prior to your meal. The symptoms of gastroesophageal reflux disorder can be relieved by chewing a piece of sugar-free gum for around 30 minutes after a meal. It fuels saliva production, which in turn washes away acid stored in the gut. Being alkaline, even saliva helps in neutralizing stomach acids. Therefore, have sugar-free chewing gum after meals to relieve your acid reflux. Chewing a cinnamon gum is also a good option, however, avoid mint-flavored gums because mint reduces the lower esophageal sphincter, which results in the reflux of stomach acids into the food pipe. Licorice root is another beneficial home remedy for heartburn due to its stomach-healing properties. This root soothes mucous membranes & protects the gut lining, lessens gastric inflammation & gastric spasms. Boil ½ tsp of licorice root powder in a cup of water. Strain it and consume it at least 15 to 20 minutes prior to meals. Try this remedy twice or thrice a day for one week. Another popular home remedy for Heartburn is yellow mustard, it aids in neutralizing acid reflux in the stomach. The vinegar quantity in this food weakens the acid that sinks the stomach acid PH. When you feel acid reflux, eat one tsp of plain yellow mustard for immediate relief. If it feels too strong consume it with a glass of water. 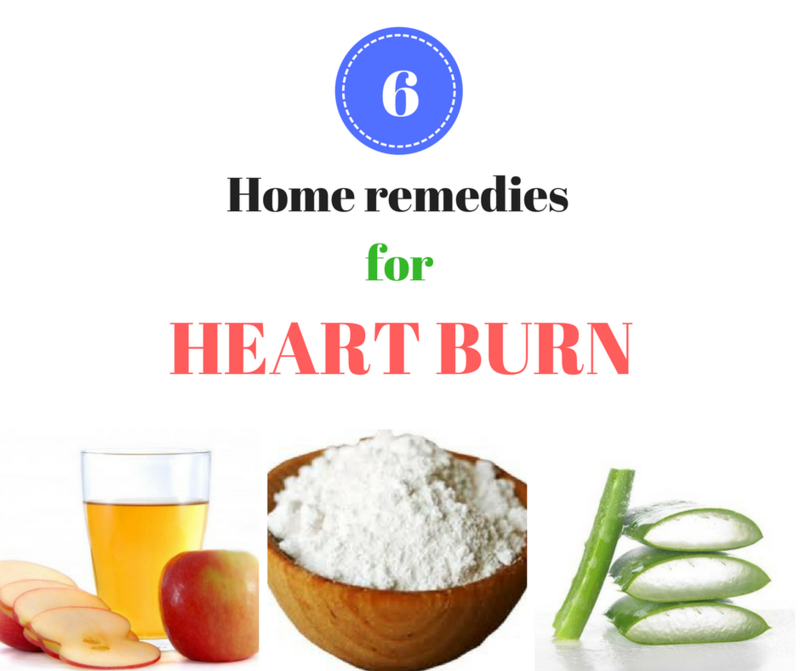 Follow above-mentioned home remedies and kick out Heartburn condition instantly. Do you know an hour of stair workout will burn up to 930 calories? Know the list of stair workouts commonly clone with your daily workout where there is no access to gym or other.